Guests will be delighted with the most authentic Italian recipes from the regional tradition that promotes seasonality, freshness and unforgettable flavours. A wine cellar full of national and international labels is able to satisfy any requested wine to pair with your meal. 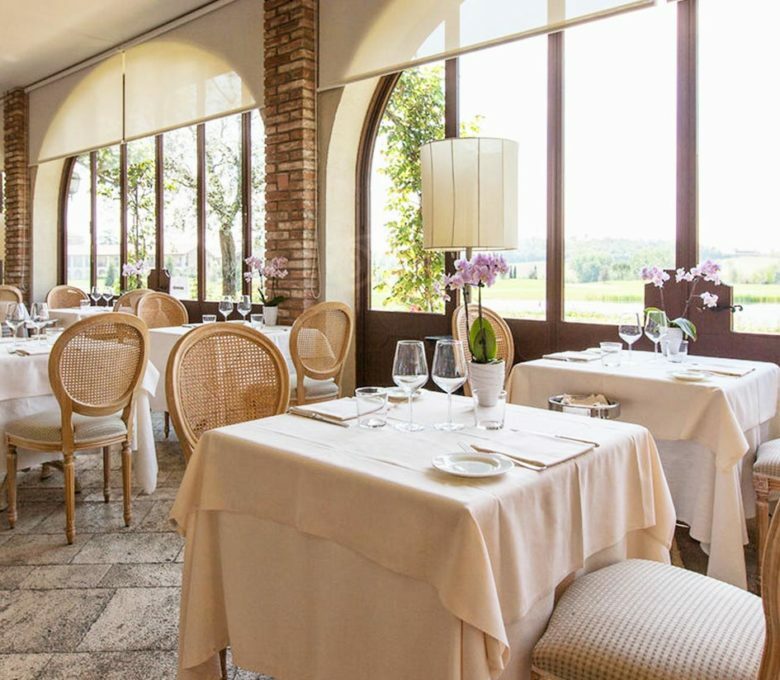 The Chervò Golf San Vigilio offers a Restaurant and a Bistro, located in a wonderful environment with views of the golf courses. 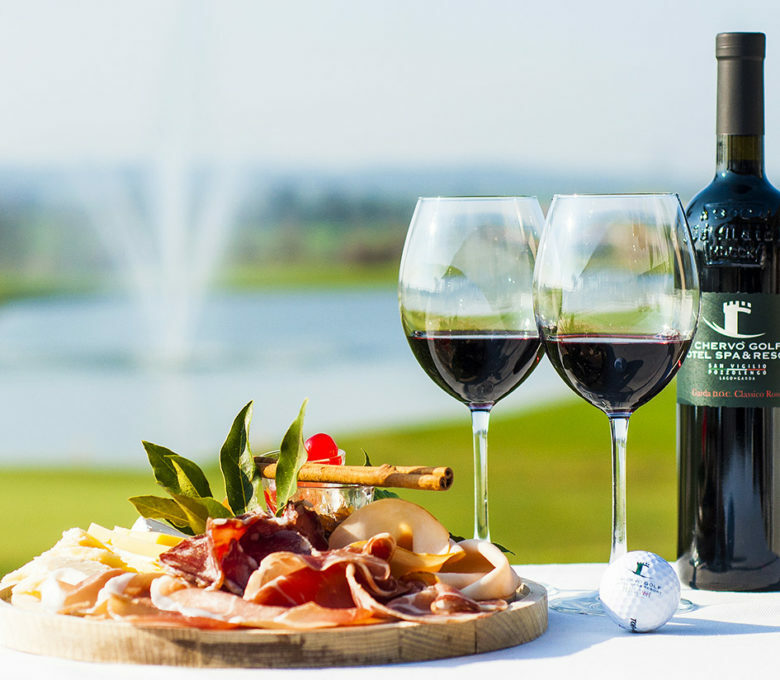 Heart of the dolce vita and a meeting point par excellence at the Chervò Golf Hotel SPA & Resort San Vigilio.